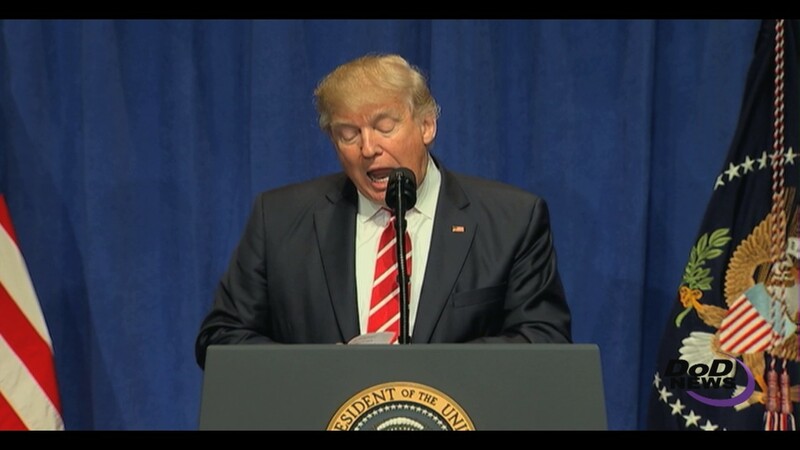 The United States will stand with those who stand in the defense of freedom, President Donald J. Trump told service members at MacDill Air Force Base, Florida, today. The president visited U.S. Central Command and U.S. Special Operations Command personnel and received briefings from Army Gen. Joseph L. Votel and Army Gen. Raymond Thomas. The two commands work hand-in-hand to protect America and its vital interests. Special Operations Command has a worldwide mission. U.S. Central Command is especially focused on the threats emanating from the Middle East and Central Asia. Protecting the United States and its vital interests was at the heart of Trump’s remarks at the base. He said he has no higher responsibility than the protection of the American people. He promised to not forget those sacrifices. He also promised to provide the tools, equipment, resources, training and supplies needed to accomplish the missions given to the commands. “We are going to be making a really historic investment in the armed forces of the United States and show the entire world that America stands with those who stand in defense of freedom,” Trump said. 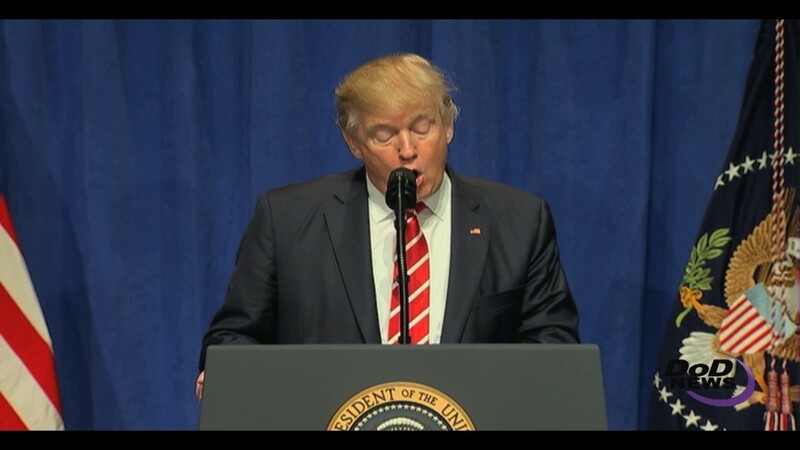 Centcom and Socom are central to the fight against radical Islamic terrorism, the president said.